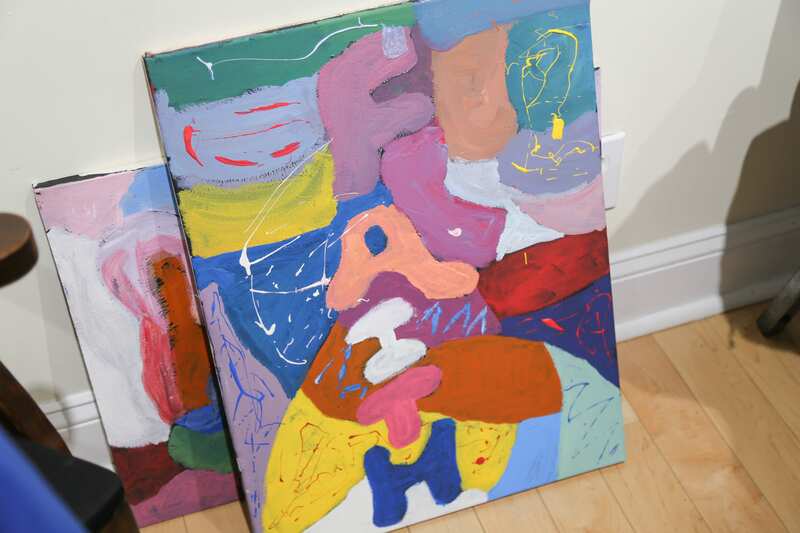 The below story was written by Allie Stein. 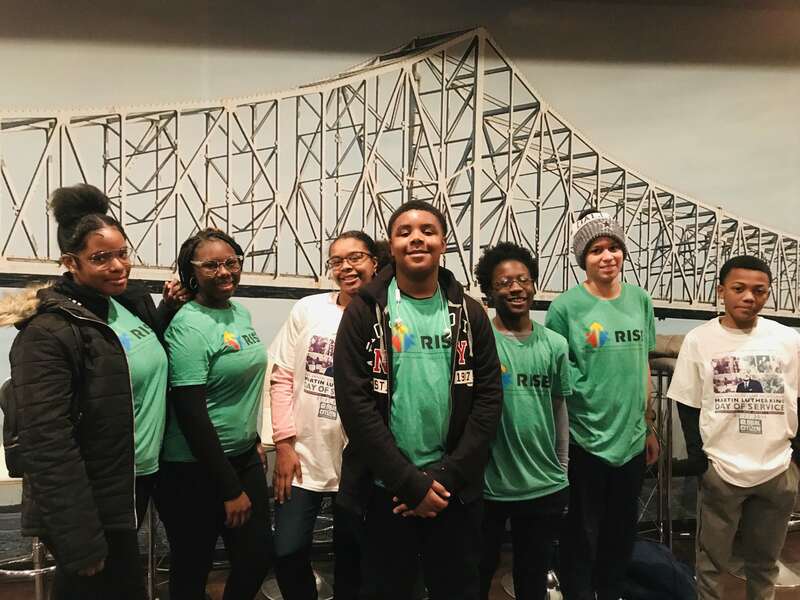 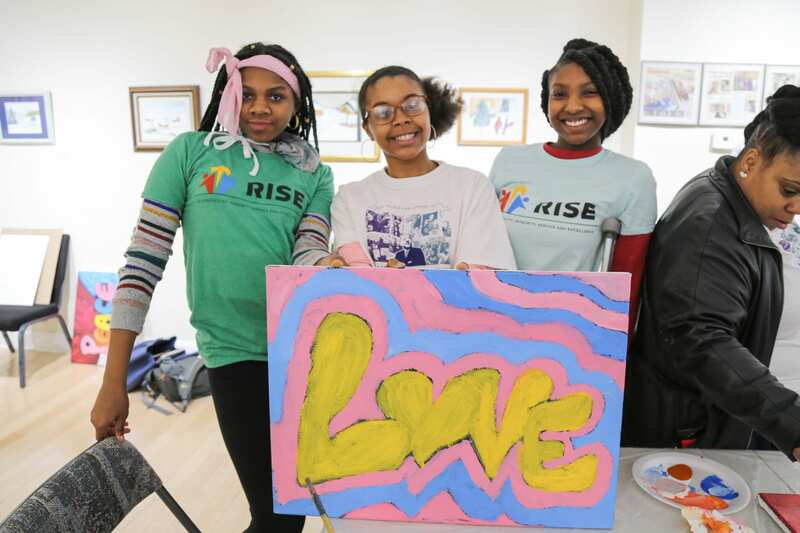 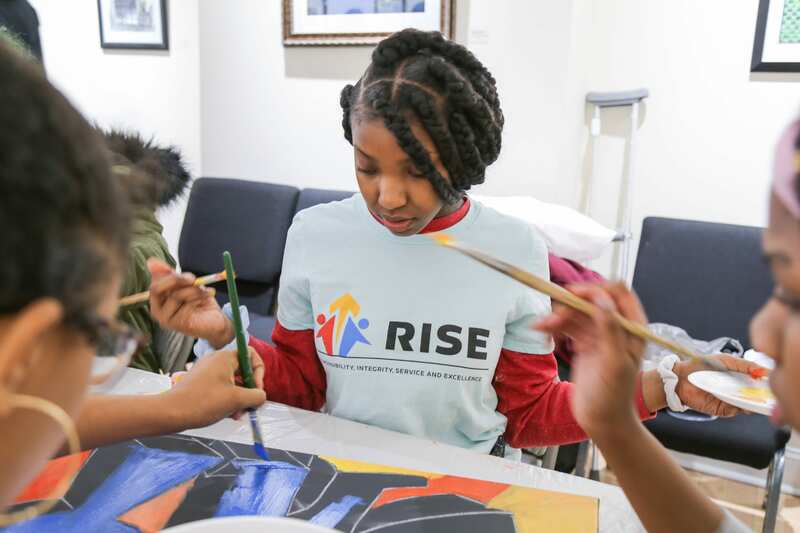 While other students slept in and spent their day off from school relaxing, 30 RISE students were up early to volunteer in their city’s Martin Luther King Day of Service. 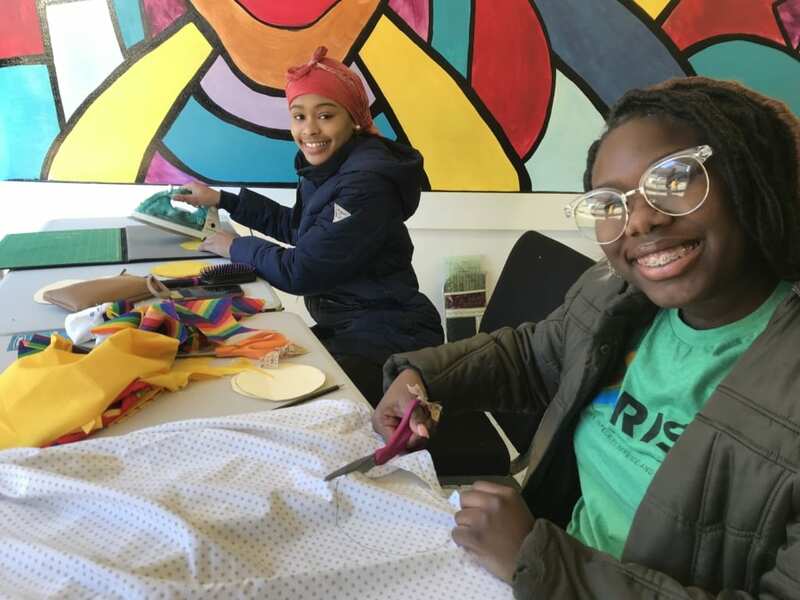 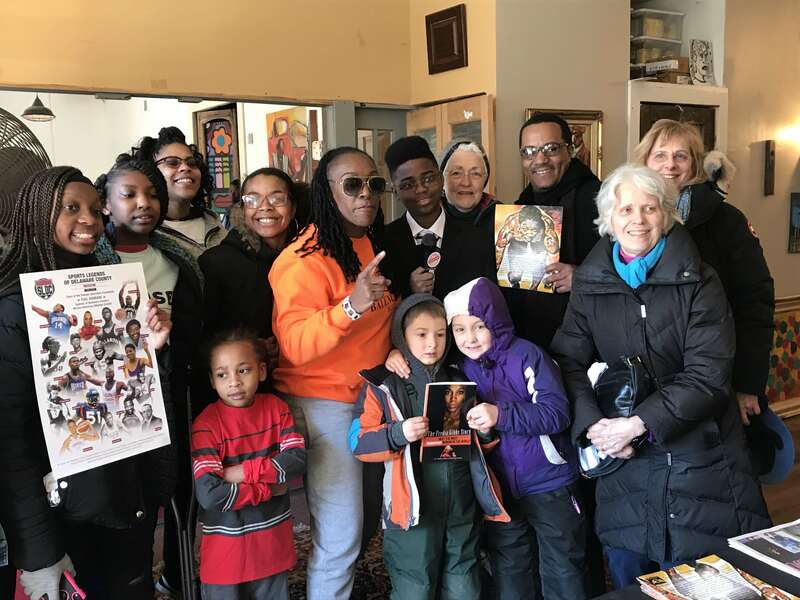 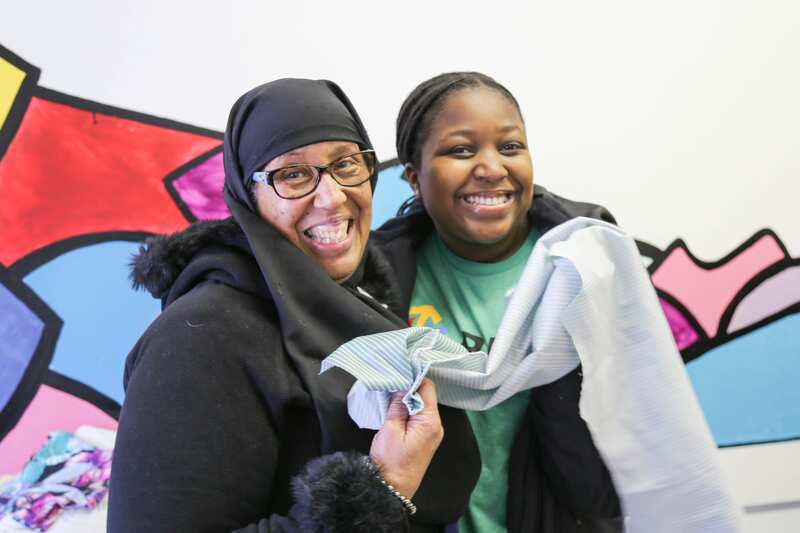 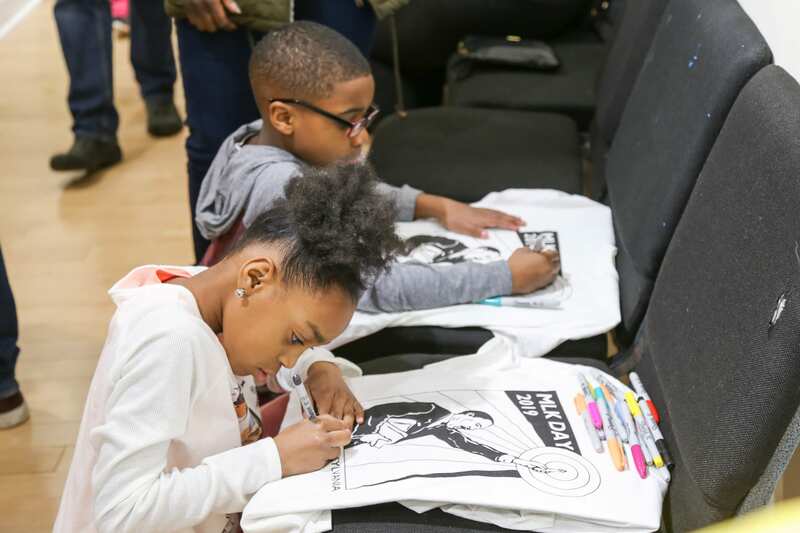 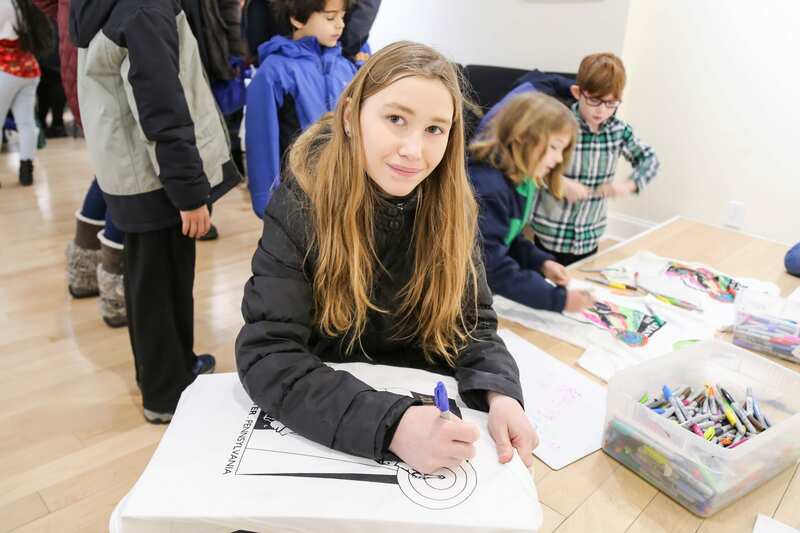 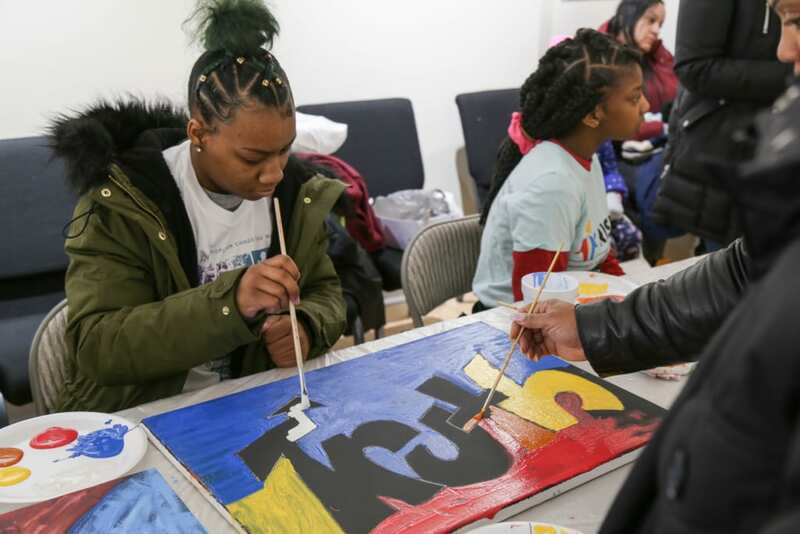 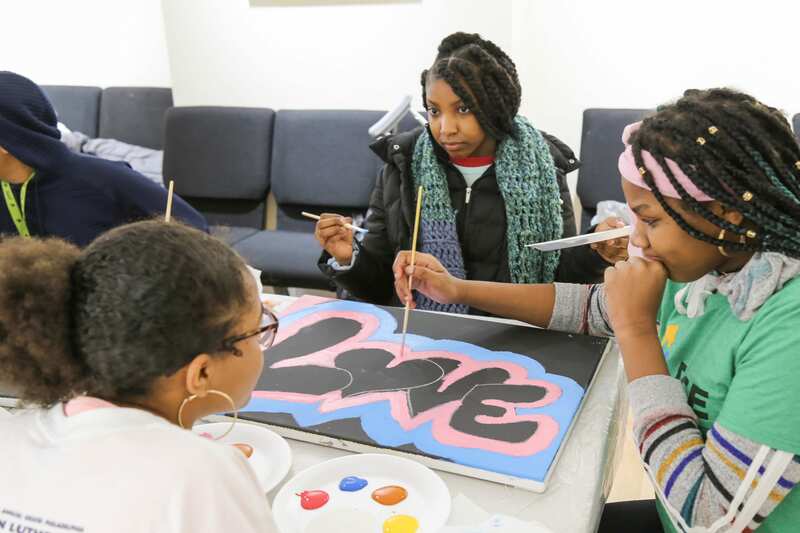 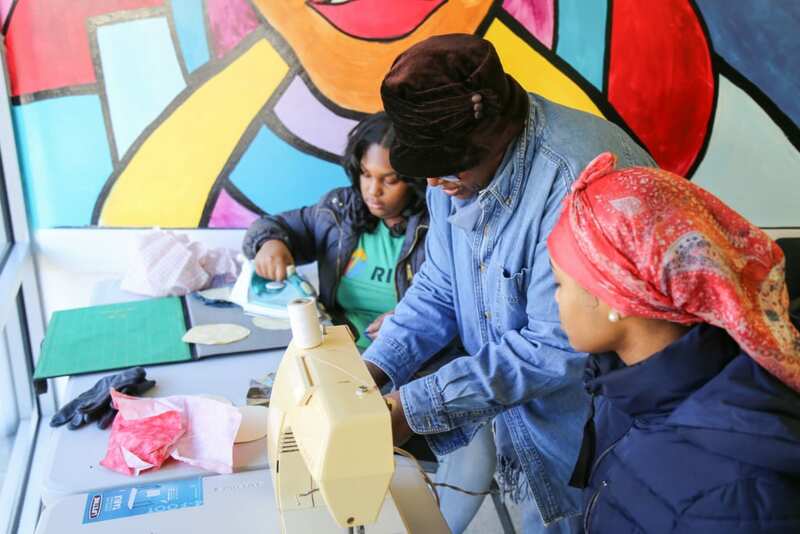 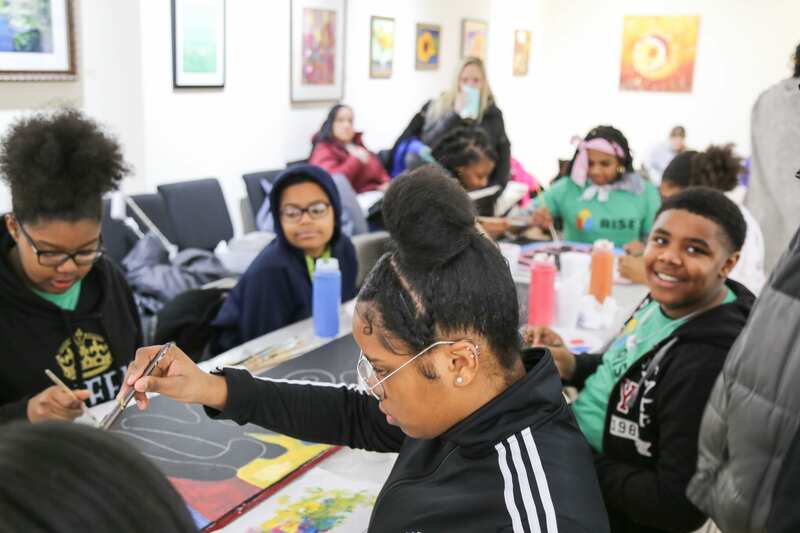 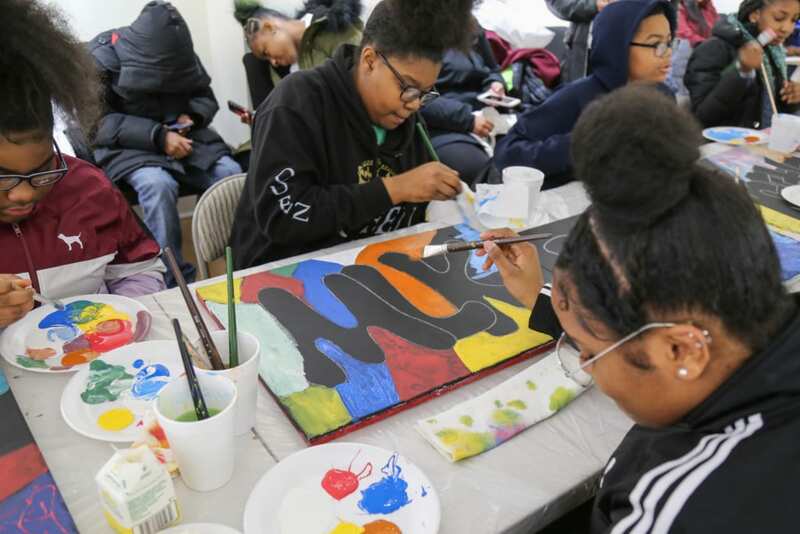 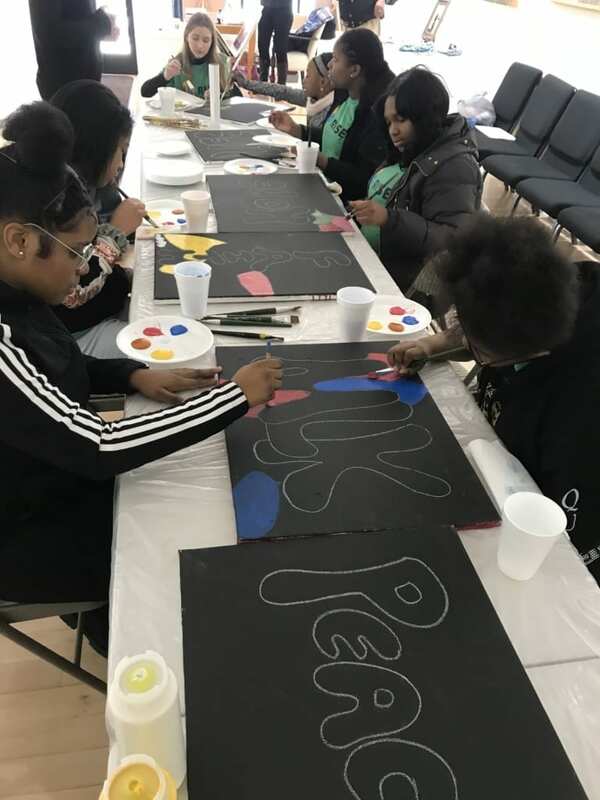 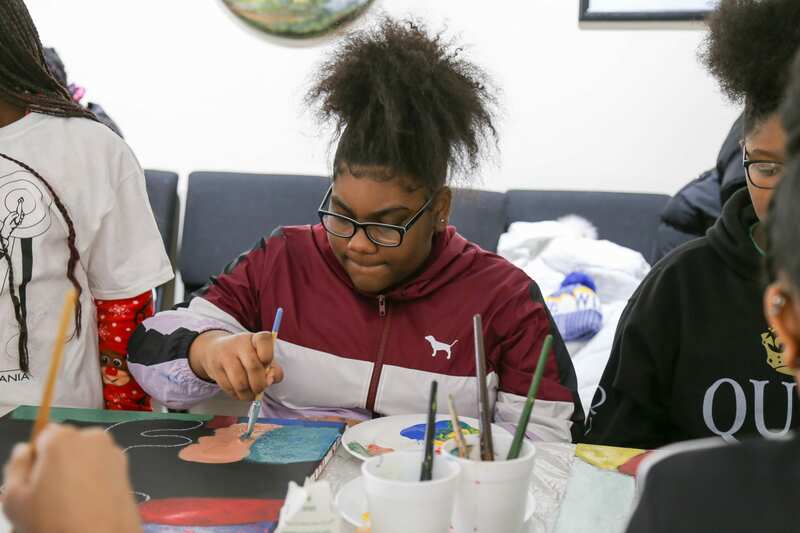 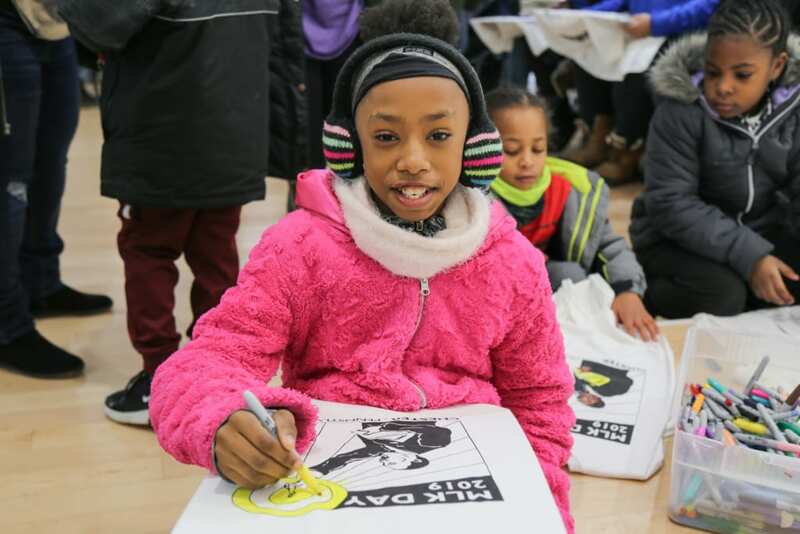 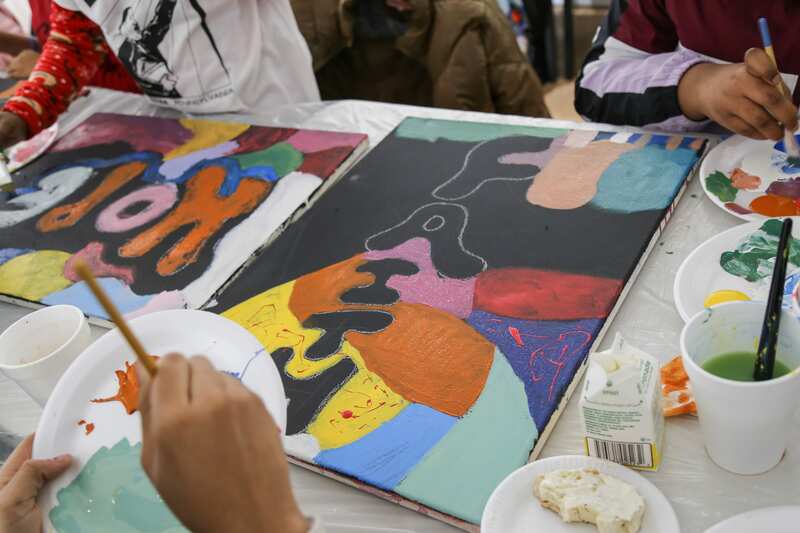 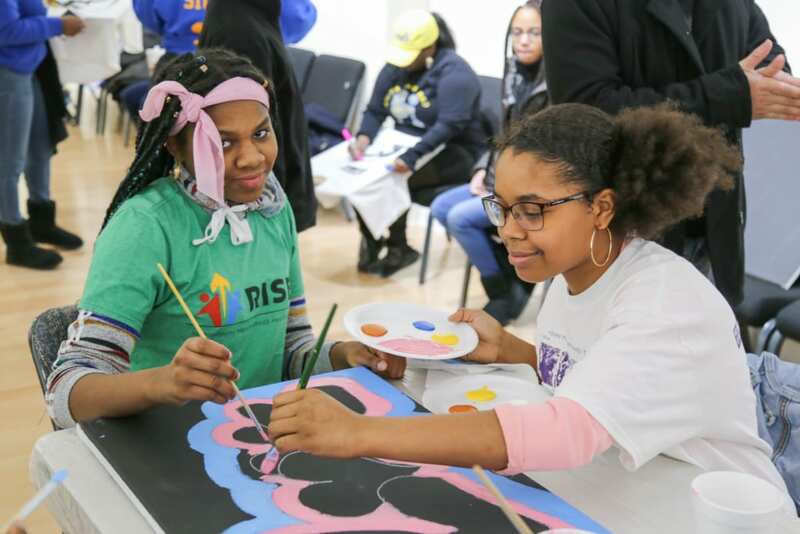 The 2019 Day of Service marked the first year that RISE students partnered with the Martin Luther King Commemorative Committee for Chester and Vicinity. 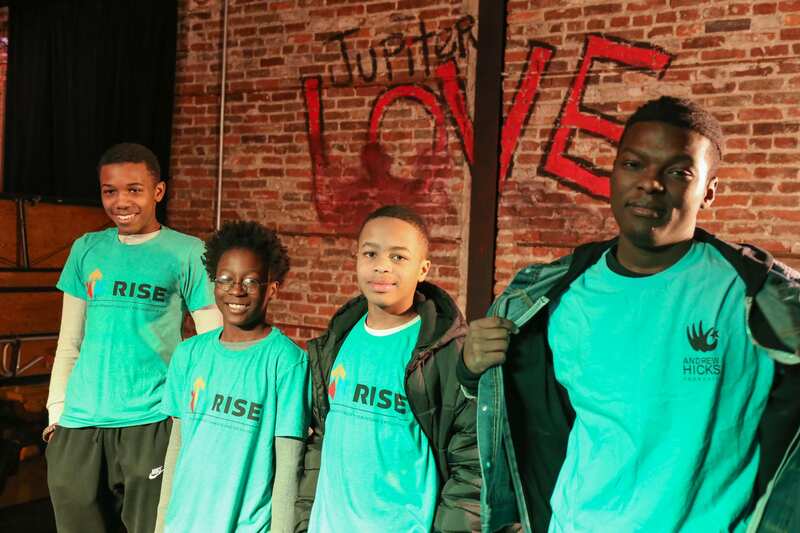 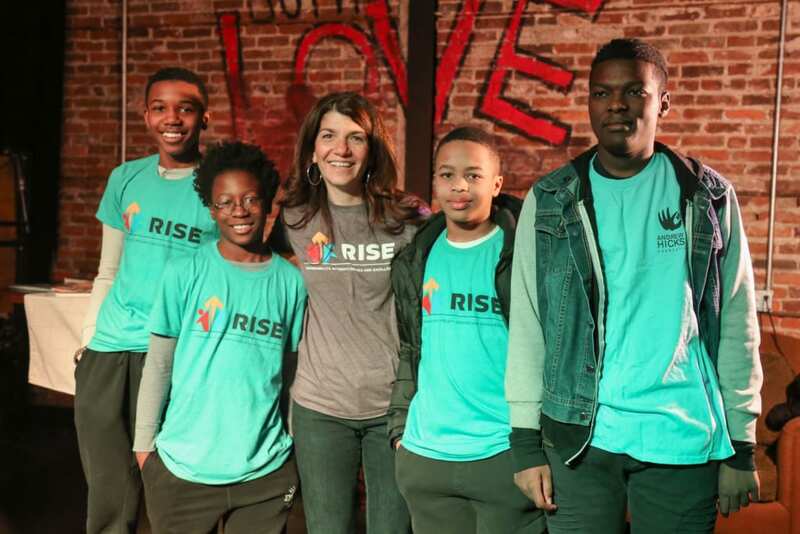 The Martin Luther King Commemorative event organizer, Twyla Simpkins, has been involved with the Committee for eight years now and she was thrilled with this year’s event and the participation from the RISE students. 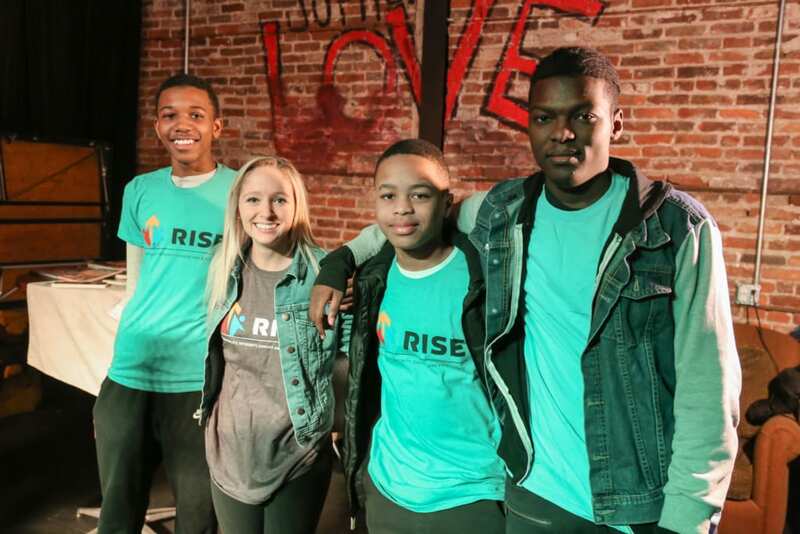 RISE students certainly got a lot of the day! 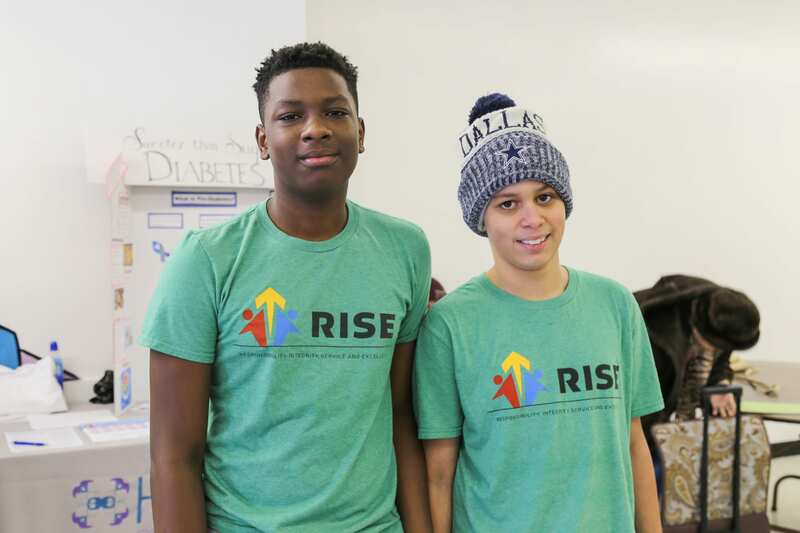 Upon arriving at 7:30 am, they helped set up various activity stations for the approximately 450 guests. 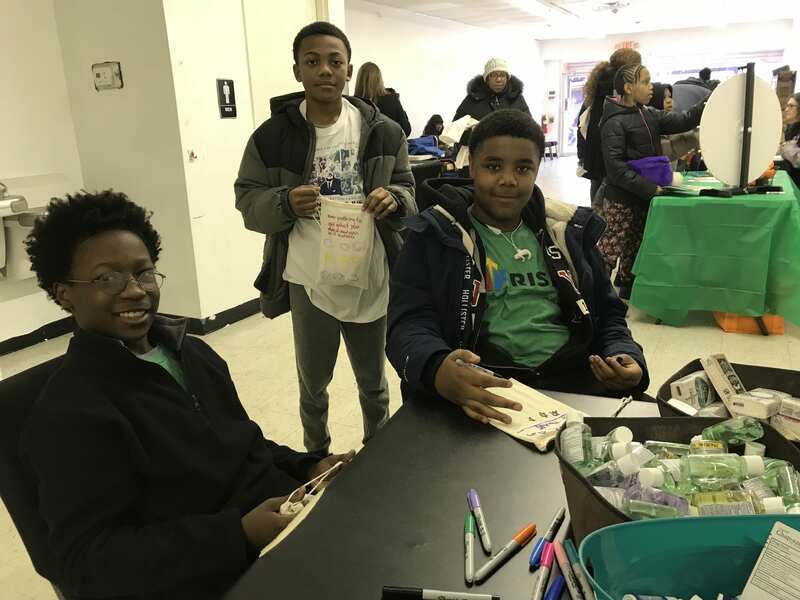 Students had options to choose which service project they wanted to participate in throughout the day. 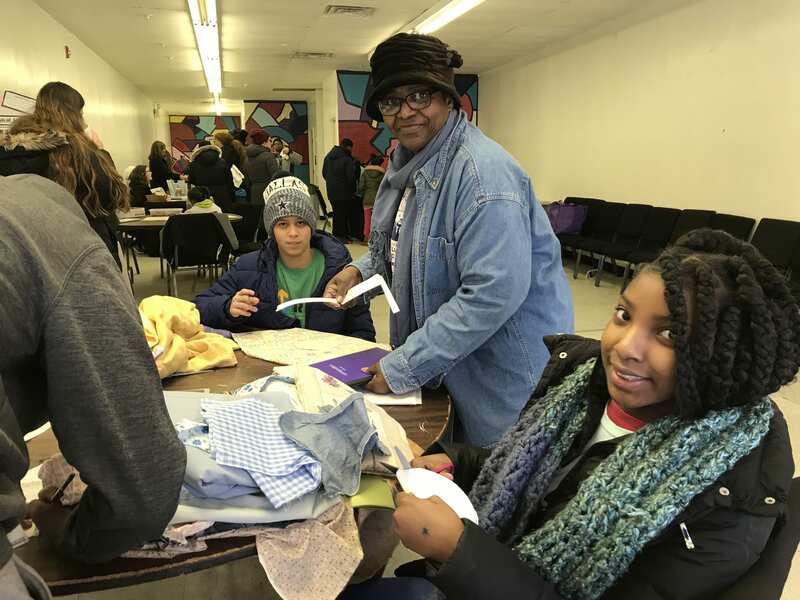 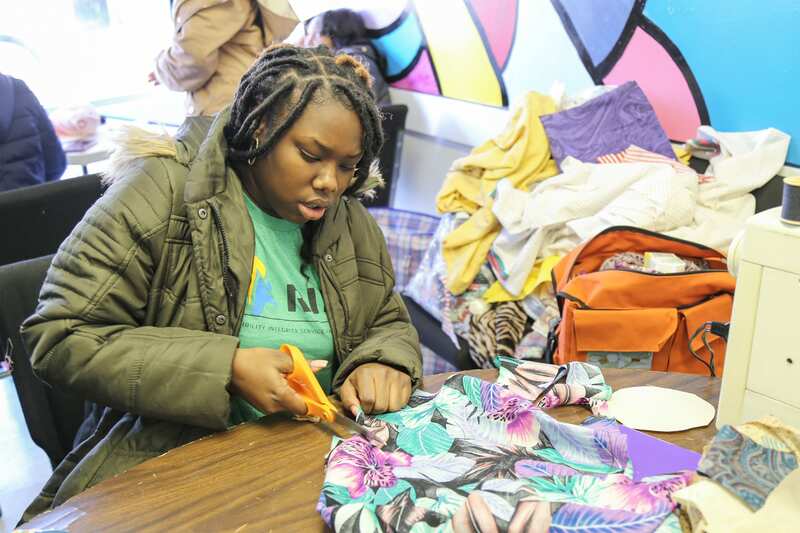 Students chose between making lap quilts for veterans, filling toiletry bags for the homeless, mural painting, organizing a book fair, serving meals to guests, and more. 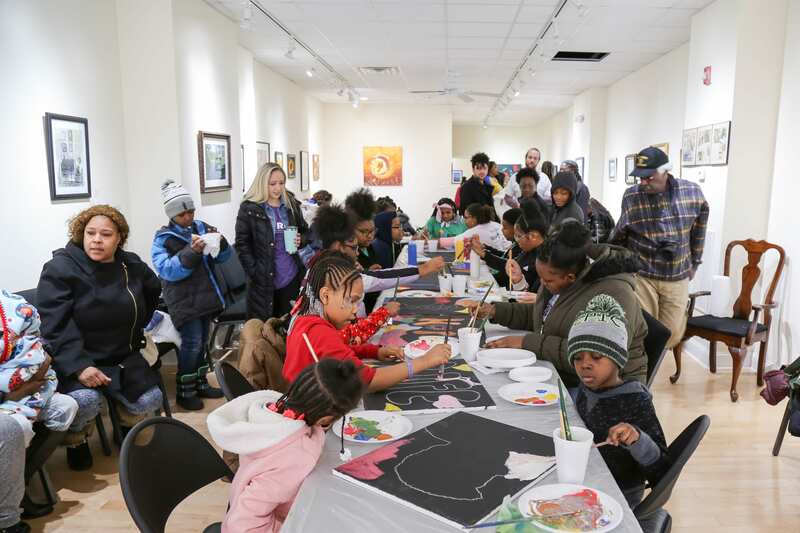 They could also attend various workshops, listen to guest speakers, and visit the Black History 101 Mobile Museum. 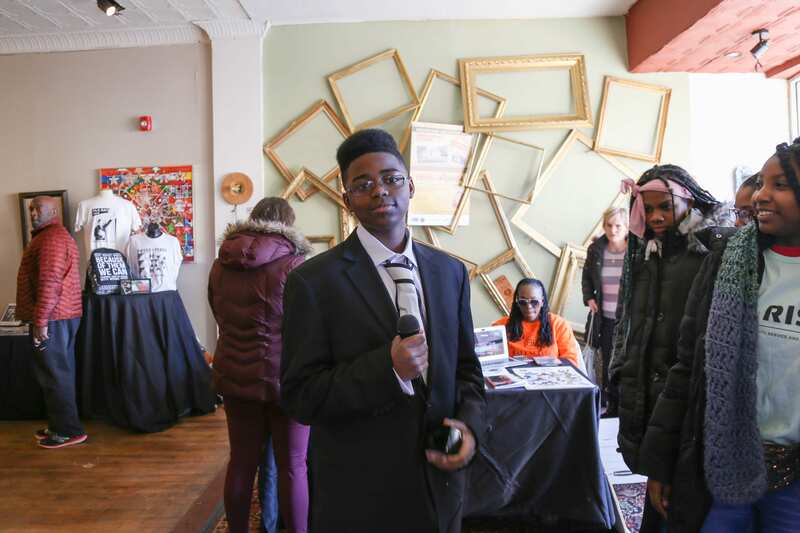 Two students also dressed up as historical figures and walked around throughout the day and talked to everyone, giving them information, while also learning as well. 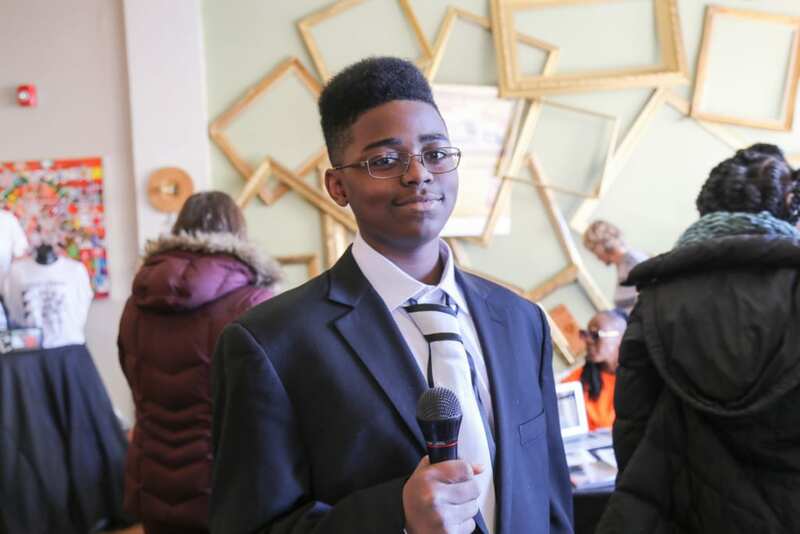 Khyree Williams, an 8th grade student in RISE, dressed up as Malcom X for the day. 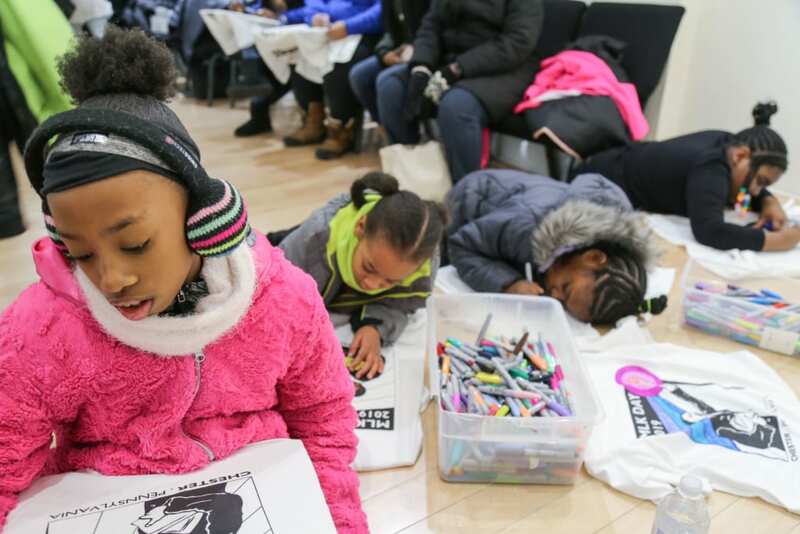 This was one of Khyree’s favorite parts of the entire day. 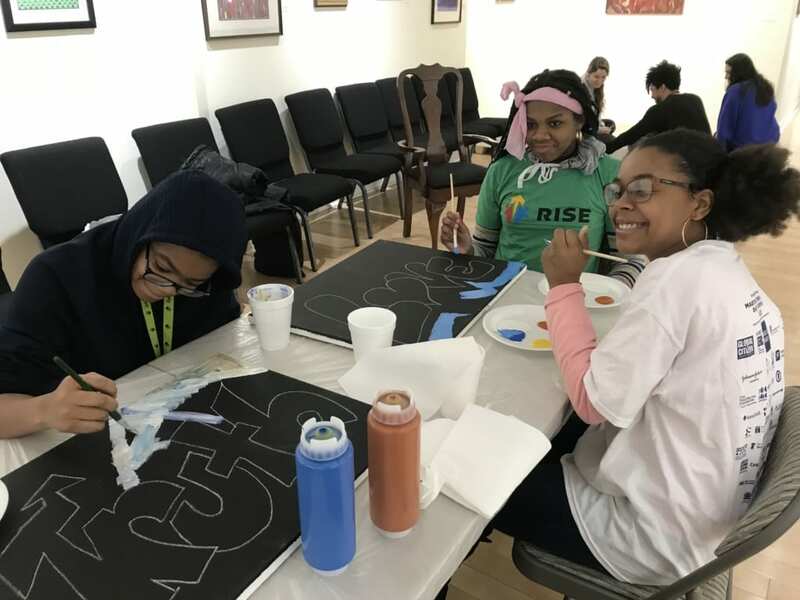 This quote came from Malcolm X’s ‘Because of Them We Can’ Pledge and Khyree felt especially inspired by this famous quote. 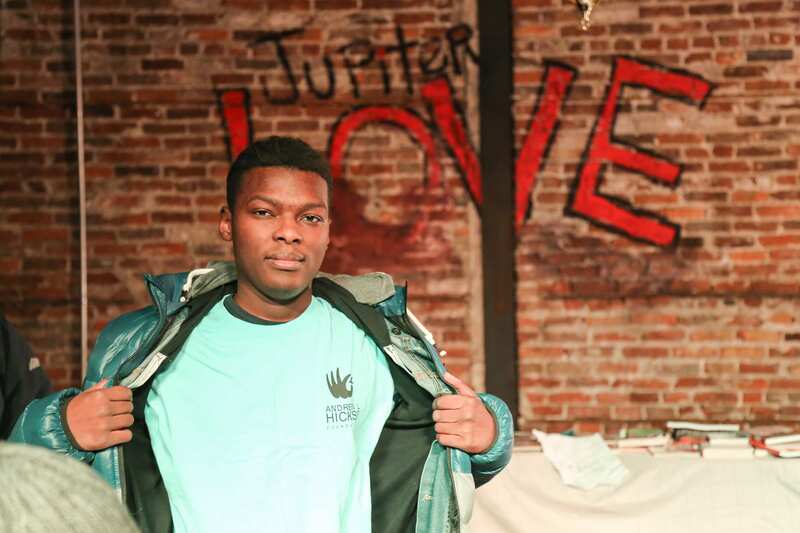 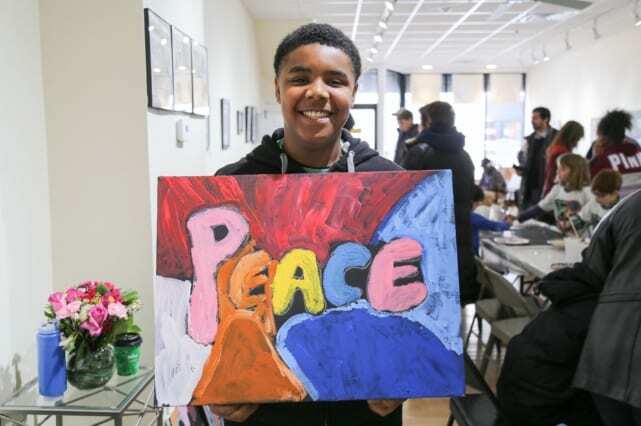 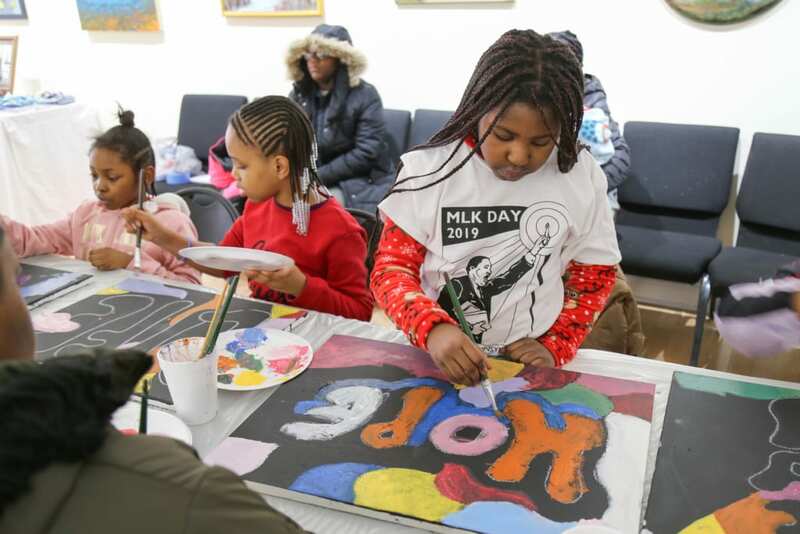 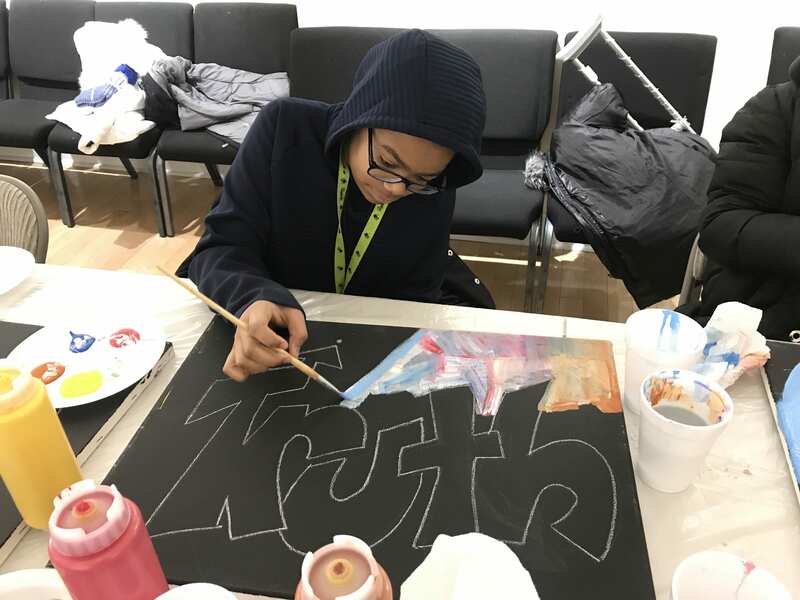 Khyree said he enjoyed learning a lot about both Martin Luther King Jr. and also those who made an impact on him, such as Malcolm X.
Khyree said the Day of Service emphasized some of the things he has learned throughout his time in the RISE program. 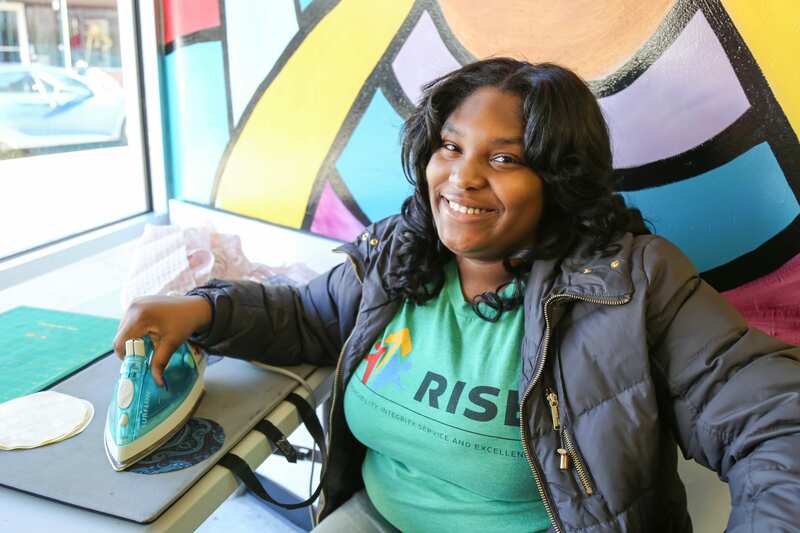 Dyvne Lee, is a 9th grader student in RISE, who also had a great experience participating in the Day of Service. 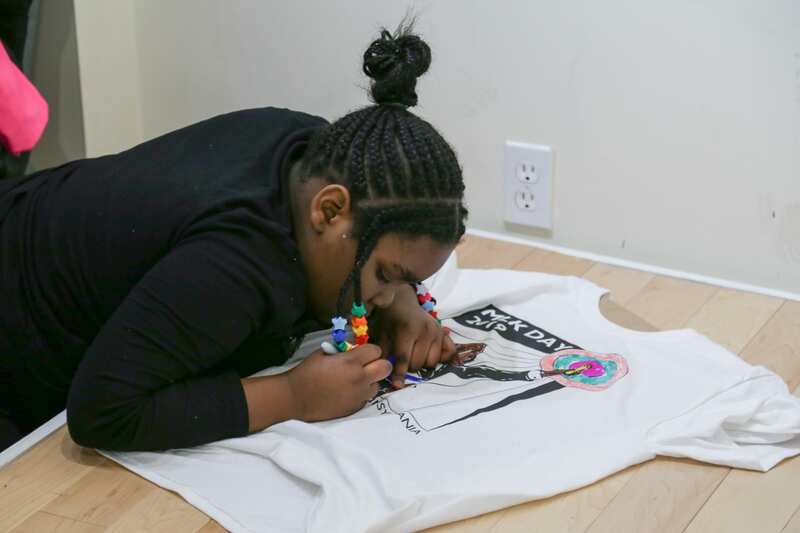 Dyvne has been involved with the Andrew L. Hicks, Jr. Foundation’s programs since she was in the second grade. 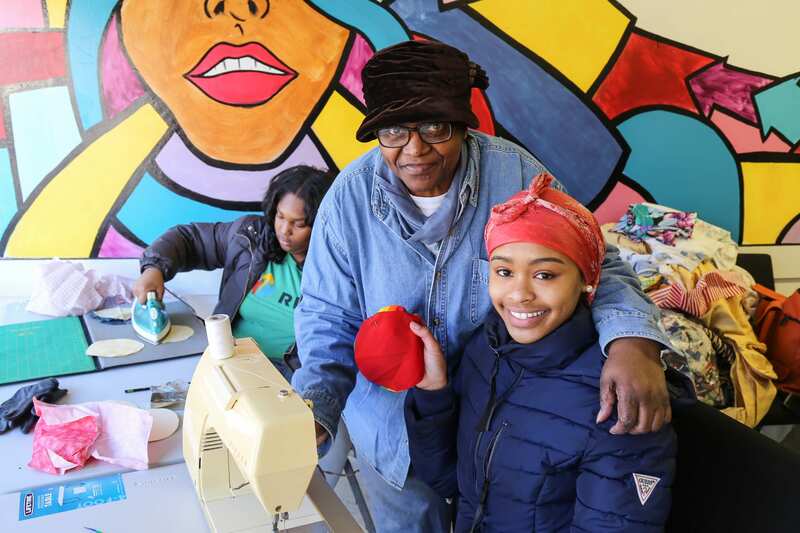 Throughout her years of involvement, she believes leadership, learning how to talk to people and respect are the biggest things she has learned. 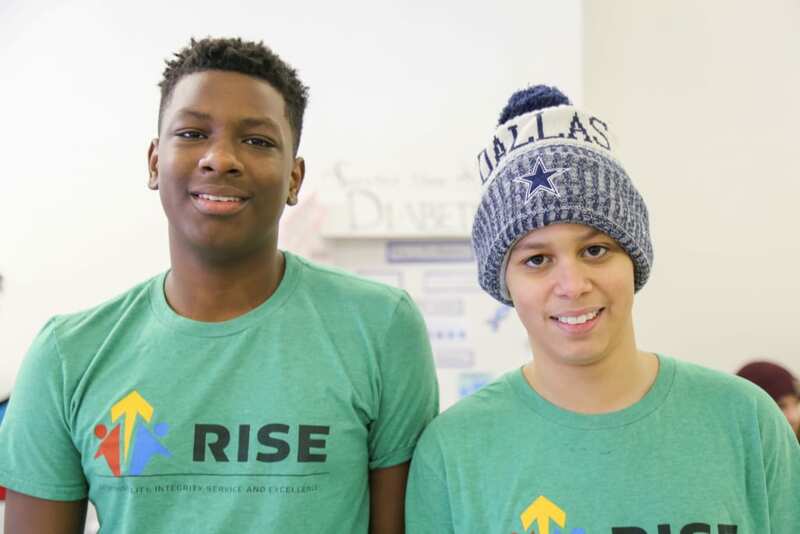 Nhaamir Silva, a 7th grade student in RISE, enjoyed every part of the Day of Service and he helped wherever he was needed! 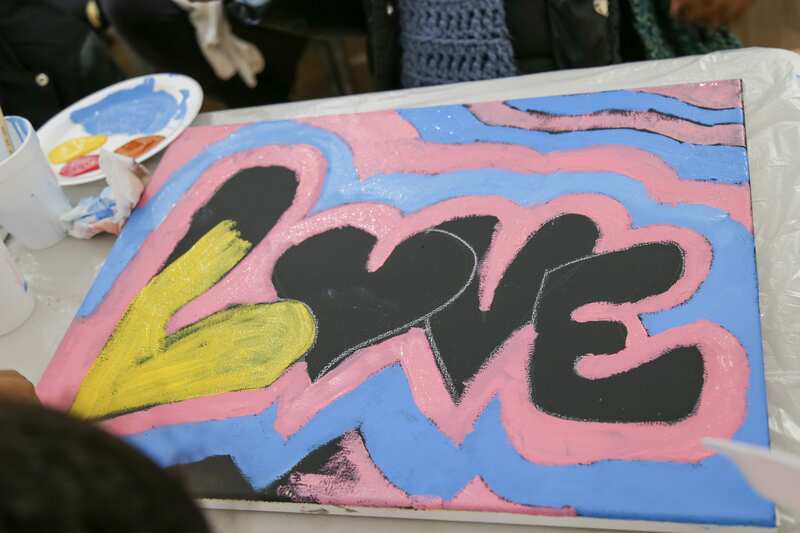 He participated in several areas including set up, cleaning and the mural painting. 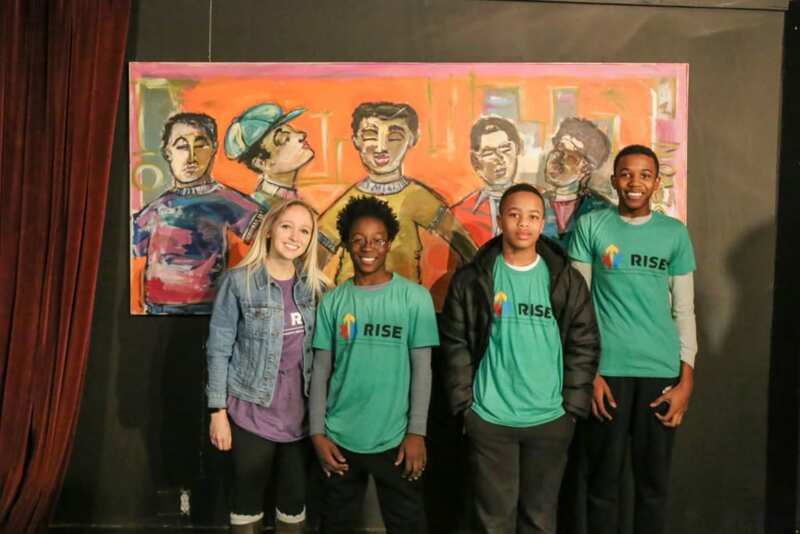 Nhaamir has been in the RISE Program for one year now. 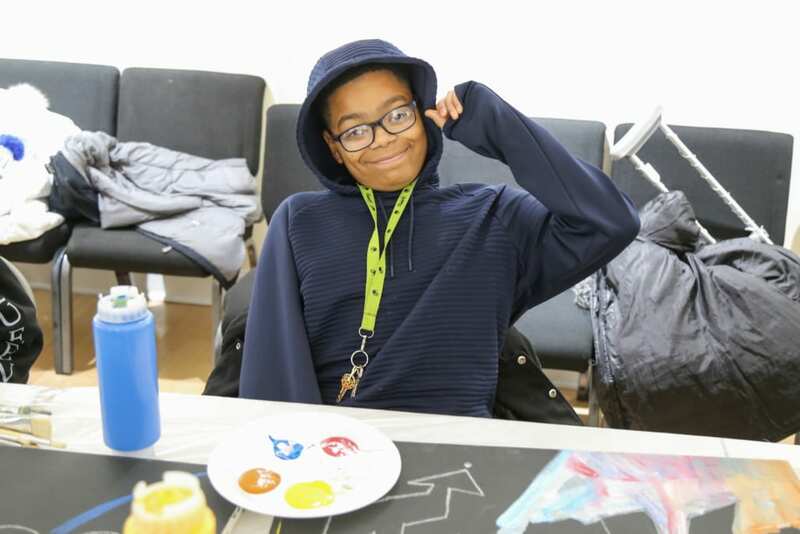 This was his first event with the program. So far, Nhaamir has had a great experience with the program and he is looking forward to more experiences like the Day of Service.